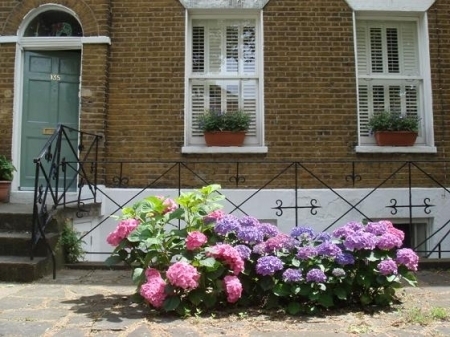 Johnnys Place is a very spacious 3 BR Rental Holiday Apartment in Kennington, London, a fantastic residential area very close to the city centre. The apartment is very stylish, charming and spacious. The tube station is 3 minutes away walking and from there it takes 5 minutes to Trafalgar Square. Kennington is a very safe residential area with lots of restaurants, shops and pubs. The Vacation Home Rental Apartment is 1 stop on the tube to the Southbank which is the main cultural area in London (the London Eye, the NFT, Imax 3D cinema, Tate Modern, the Aquarium, the Hayward Gallery, the Globe theatre and many more). guides and maps, international adaptors.